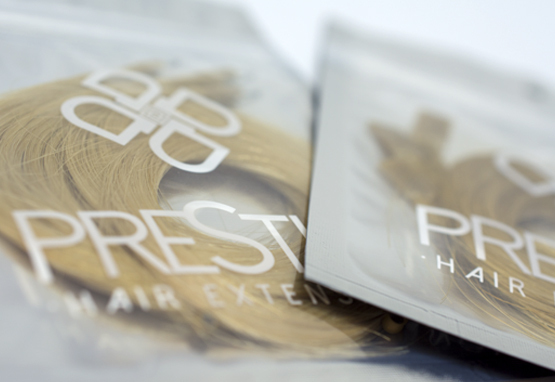 Prestige Hair Extensions offer a trade account that provides a 10% discount to qualified hair extensionists & professionals. WHAT IS A TRADE ACCOUNT? Prestige Hair Extensions are proud to offer a free trade account to hair professionals, trade accounts provide a 10% discount on all purchases across the website (excluding certain sale items). When signing up for a trade account you are eligible to request a free sample of our hair in a chosen fitting style (containing 4 strands). To be eligible for a free trade account you will need to be able to provide us with a photograph of your most recent professional qualification certificate or evidence of insurance. If you believe you are eligible for a Trade account and would like to sign up, please complete the form to the right of this page. We will attempt to review your application as quickly as possible during office hours, and will send your trade account details to the e-mail address you have provided. CAN I REQUEST A TRADE ACCOUNT AS AN INTERNATIONAL CUSTOMER? We are happy to offer trade accounts internationally, as above you will need to be a certified professional hair extension technician and able to provide us with a photograph of your most recent professional qualification certificate. Please note, as an international customer you will have to pay express shipping costs, but you may request a larger sample to offset this (20-25 strands). CAN I REQUEST HAIR SAMPLES WITHOUT A TRADE ACCOUNT? Unfortunately, we do not provide hair samples for existing trade account holders or to customers without trade accounts. Once you have created your account and signed in, please return to this page and complete the Trade Account Application Form.